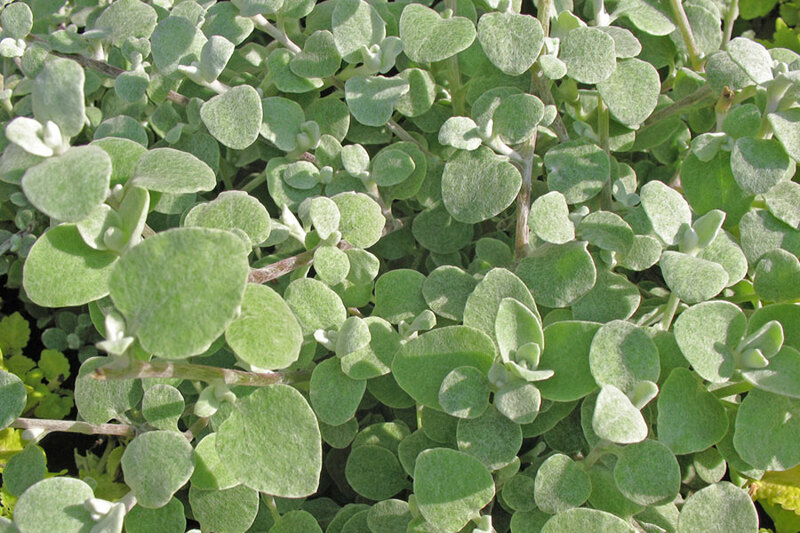 Note: Native to South Africa, Helichrysum petiolare is a a silver-hued foliage plant ideal for edging, bedding and containers. Licorice plant provides a cool backdrop for pastels and contrasts well with jewel toned blooms and foliage. 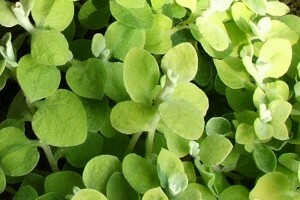 It is also drought tolerant and very easy to grow. Licorice plant is grown as a perennial where hardy and an annual bedding plant where tender. It prefers full sun and tolerates partial shade. 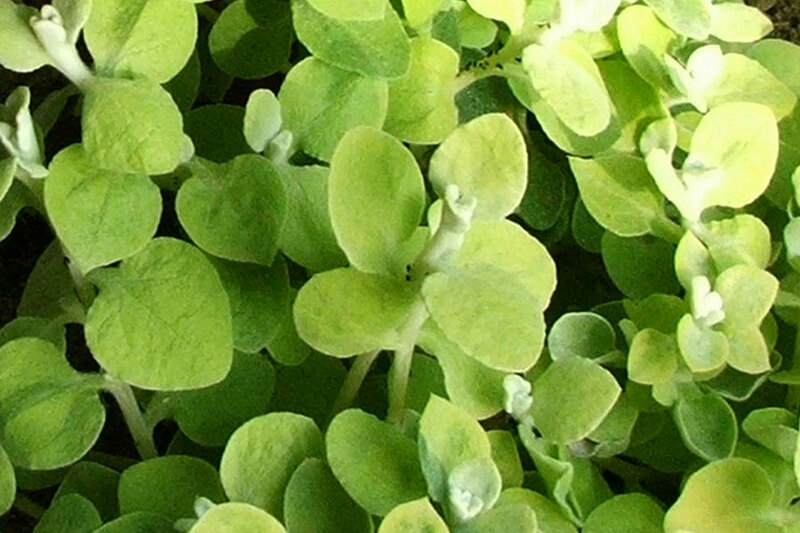 Propogation: From herbaceous stem cuttings and from seed – direct sow outdoors in autumn. Can also be propgated by simple layering. 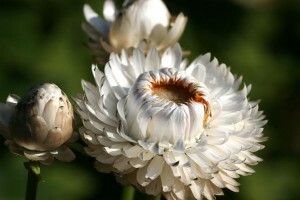 Other notes: A tender perennial native to South Africa, Helichrysum survives here as a tough, compact shrub. 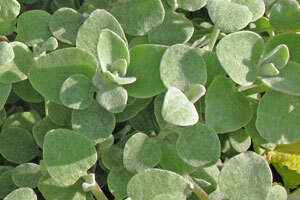 Its small, soft, silvery leaves are either oval or heart-shaped. Fine silver hairs cover their surface giving them a woolly texture. The trailing stems are branched and form spreading mounds. 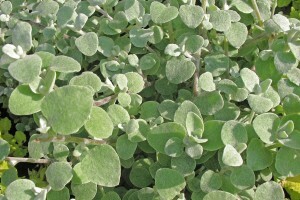 Where hardy, plants also bear clusters of small, creamy white flowers that appear on tall stems above the foliage.